The idea of ‘Openness’ can quite be a very sensitive subject with most governments around the world, especially with ours here in South Africa. Some governments think being ‘open’ is about privatizing government, hence the nervousness. Others think that that being ‘open’ translates to having some kind of presence on social media sites like facebook or twitter. but in reality, it’s not. 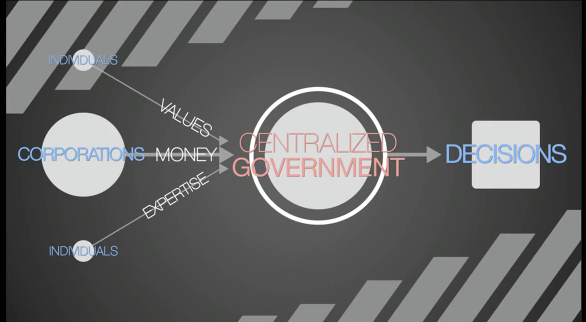 Nonetheless, there are many characteristics to an open government. Perhaps the most fundamental one is that – an open government is expected to have at least some kind of API and hope that, the API would induce collaborative relationships between the government and its people — to create unique solutions that appeal to its citizens’ problems as well as their respective communities. I recently came across a very thought-provoking TED talk by Beth Noveck, the former Chief Technology Officer (CTO) at the white house, which emphasises the importance of an open-source government. The first phase of open government revolution is, delivering better information from the crowd, into the center. The second phase is getting decision-making power out (to the people). Last year, it was around this time when I published a post about the need for a government API in South Africa. It appeared that (at least) the provincial government had taken note. Whether or not something was done about it, it remains to be seen. But one thing remains certain, sooner rather than later, our government, both Nationally and Provincially will have to act swiftly in making APIs available to the public or face the embarrassment of being deemed incompetent by its own (digital) citizens that are keen to make a difference.